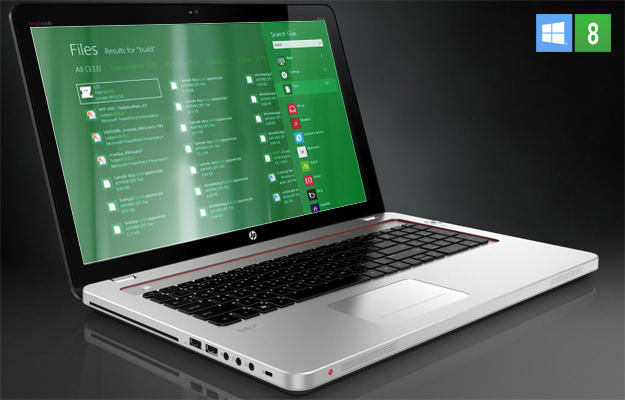 Next week, Microsoft will launch Windows 8, an absolutely pivotal release for the company. The implications of this big day got me thinking back to another pivotal launch — Windows 95 – where many things initially went well, and eventually turned out so badly. Let’s go back in my mental time machine to revisit the Windows 95 launch, and consider what will make the Windows 8 launch just as important – but also very different. I became an external analyst in November of 1994, and Windows 95 defined much of my early career. I became the lead launch analyst as a result of publishing the first five-year operating system forecast ever attempted. It was controversial, to say the least. I predicted that Apple would decline through the rest of the decade (it did), OS/2 would go away (it did), Netware would go away (it did), and UNIX would decline (that, too). The only winner was Windows and, as you can imagine, Microsoft loved me. Virtually every other CEO — not so much. 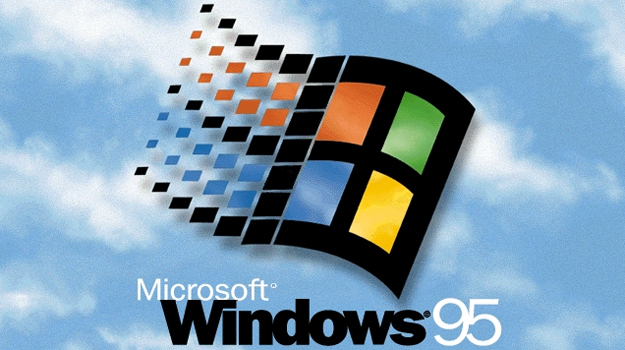 Windows 95 was the iPad of its time. Every major network and newspaper all over the world did regular articles on it, Microsoft jumped to become the most powerful technology company in the world after it launched, and Bill Gates became the world’s richest man. It was their day in the sun, and the folks at Microsoft reveled in the fame and excitement. The launch itself was amazing. The clouds in the sky over the Microsoft campus were identical — not close, identical — to those in the graphic on the box. The campus was laid out like a circus with each tent having more amazing displays of things imagined for this new platform (most of which would never come to be). Jay Leno was on stage and the Stones did “Start-Me-Up” as the product’s theme song. People were lining up to buy the software, and the biggest problem was there simply wasn’t enough to sell. Apple was caught napping. The company had no concept of how many customers it would lose over the following years. This created the same pressure that would eventually force it to buy back Steve Jobs. Despite this great start, Microsoft took the most powerful launch in the history of the company and destroyed it. To this day there are few things I’ve ever seen that have been so foolish. Right before shipping, Microsoft made some changes to the OS, causing problems that hadn’t shown up in the beta test. Lots of hardware was shipped with rushed and buggy drivers, and millions of people suddenly called Microsoft help for assistance. Microsoft was so overwhelmed, the woman who headed service helplines blocked the calls so her metrics wouldn’t look bad. We’ll never know how many really pissed off people that created. Lines at stores morphed into massive piles of unsold copies, and all of that momentum grinded to a near complete halt. Nevertheless, this operating system became the spark that caused Microsoft to create Internet Explorer and keep Netscape from taking its spot at the top. It helped people see Microsoft very differently. It was no longer a little company under IBM’s shadow but a major player — hell, the major player — in the market. Windows 8 is Microsoft’s platform to make them relevant again, but it’s breaking into a market very different than the PC market Windows 95 came to dominate. In mobile, Microsoft is far behind Apple, which leads the phone and tablet markets with its iPhone and iPad. In fact, Apple is planning to launch its 7-inch iPad Nano (or Mini) right before the Windows 8 launch to make Microsoft’s 10-inch tablets appear out of date. Apple CEO Tim Cook has even openly disparaged Windows 8, referring to hybrid and convertible tablets (the signature Windows 8 form factors), as the unhappy marriage between a refrigerator and a toaster. This time, Apple, not Microsoft, owns the perceptions surrounding tablets, and it doesn’t plan to give that ownership up. That means to even have a chance of success, the Windows 8 launch will have to be massively better than the Windows 95 launch, and that’s a very tall order. I’ll be on the ground in New York on October 26, because I have little doubt that the Microsoft folks know what they are up against — which means the launch will be memorable, even if it doesn’t meet these lofty expectations. Either it will restore Microsoft to relevance, or it will show that relevance is no longer within the company’s reach. Either result will create changes in the current market that we can’t even begin to imagine. I’ll let you know how it goes, but this one will be epic.